DAYTONA BEACH, Florida -- The Volusia County Sheriff's Office said in a statement that Luis Toledo attempted suicide this morning. 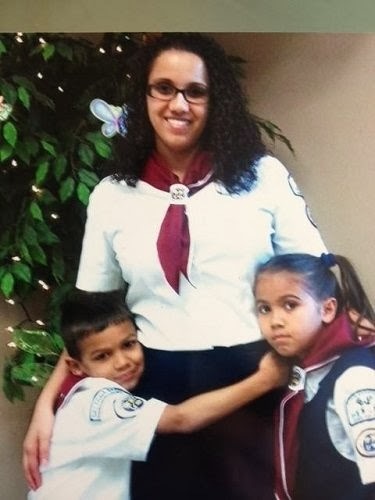 Authorities named Toledo as a person of interest in the suspected deaths of his wife, Yessenia Suarez, and her two children, 8-year-old Michael Otto and 9-year-old Thalia Otto. Toledo was at the Volusia County Sheriff's Office's Operations Center in Daytona Beach, Florida talking with investigators Saturday morning. According to VCSO, Toledo was permitted to use the bathroom with a deputy guarding him. Toledo then forced the doorway shut, smashed a mirror and used the mirror shards to attempt suicide by cutting himself. However, deputies were able to quickly access the room and secure Toledo. His injuries are said to be non life-threatening and he was transported by EVAC ambulance to Halifax Health Medical Center in Daytona Beach for treatment for his cuts at about 11:30 a.m. Meanwhile, the search is ongoing for the bodies of the three victims that Volusia County Sheriff’s investigators have determined are deceased. 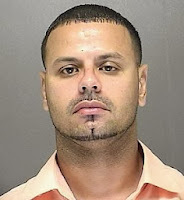 Toledo remains in custody on a domestic battery charge filed by the Lake Mary Police Department. Investigative teams, with the assistance of a Sheriff’s Office helicopter, have been searching several locations dictated by information developed in the investigation. The Volusia Sheriff’s Office has also been re-tracing all of its investigative steps to try to develop additional information that hopefully will lead to the recovery of the bodies. No charges have been filed in the case. As residents in the Volusia and Seminole County areas go about their business this weekend, the Sheriff’s Office urges them to be observant and immediately contact law enforcement if they see anything that appears suspicious. The last known sighting of Suarez and her two children was Tuesday. Suarez has two vehicles registered in her name. One was found in the driveway of her home. The other, a 2013 Honda Accord, was recovered on Wednesday in the parking lot of a Publix store in Lake Mary, Florida.